Good morning. It's Tuesday, Jan. 22. • Gov. Gavin Newsom earmarks state funds to help migrants. 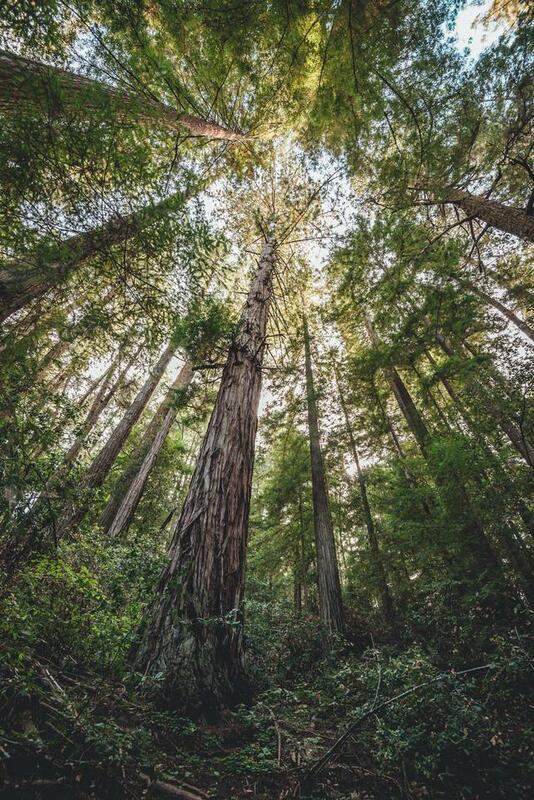 • The Bay Area's lost world of old-growth redwoods. • And playful pictures of Hollywood motorists in the 1970s. 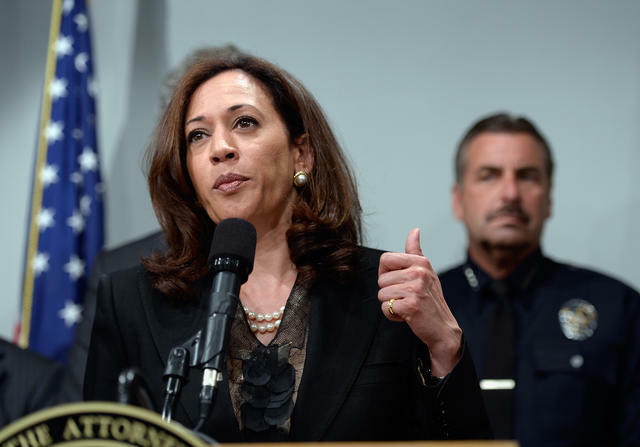 Kamala Harris addressed reporters in 2013 during her tenure as California's attorney general. Her career as a prosecutor has faced a wave of scrutiny. Sen. Kamala Harris is going for it. The daughter of a Jamaican-born father and Indian immigrant mother, Harris announced her candidacy for president with deliberate symbolism on Martin Luther King Jr. Day. Her aides said she'd push a nearly $3 trillion tax plan, tax credits for renters, Medicare-for-all, and a reduction in cash bail. She's expected to face a crowded field, and Democratic rivals are already highlighting a potential vulnerability with voters on the left: her law-and-order background. California once had one of the most envied public education systems in the country — then Proposition 13 happened. According to the Guardian: "Ask any public policy expert what single factor contributed most to the decline of California's schools, and the answer will invariably be the state's retro version of Brexit: a referendum, passed in 1978 on a wave of populist anger, that was earth-shattering in its impact and has proven enduringly divisive." 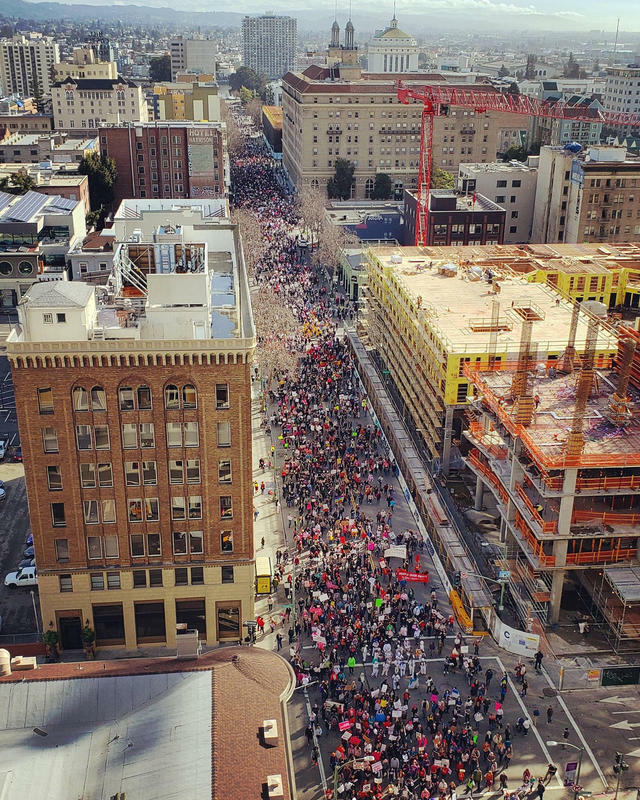 This is what the third annual Women’s March looked like in Oakland on Saturday. Thousands of people took to the streets in San Diego, Los Angeles, San Francisco, and other California cities chanting demands for reproductive rights and social justice. A.P. California has banned the use of a person’s gender when assessing risk factors for car insurance, a change that could potentially alter rates for drivers across the state. "Gender's relationship to risk of loss no longer appears to be substantial," the state’s insurance department noted, saying the rationale for using it was "suspect." Julia Morgan while a student at U.C. Berkeley, circa 1890. 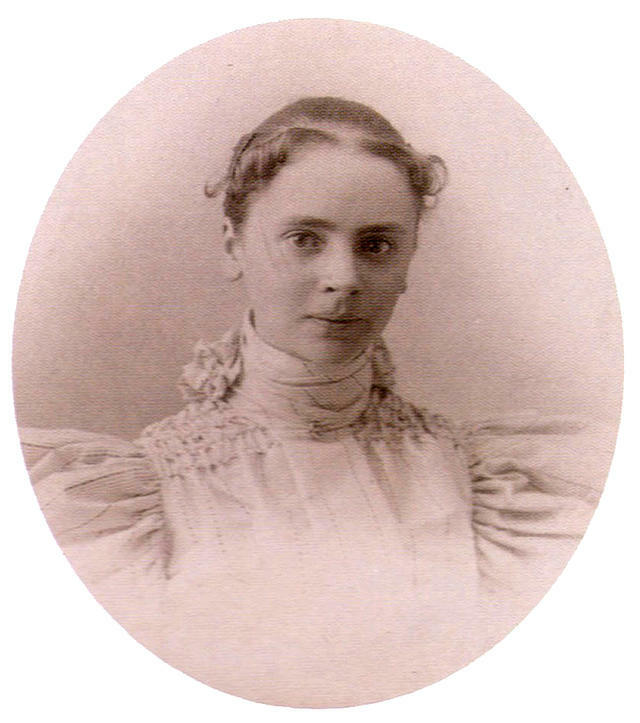 Here's a young Julia Morgan, the first woman licensed to practice architecture in California. Born in Oakland on this week in 1872, she designed more than 700 buildings of almost every type, including one of California's grandest structures: Hearst Castle. By the time of her death in 1957, her Beaux-Arts background was being overshadowed by the rise of Modernism. But reappraisals of her work have placed her among the greatest American architects. In 2014, the American Institute of Architects posthumously awarded Morgan its Gold Medal, one of the profession's highest honors. She's the first woman to receive it. "Now that we are taking off our blinders," wrote one architect, "we can see Morgan's greatness." The environmental engineering firm Tetra Tech was caught falsifying soil tests in the cleanup of San Francisco's former Hunters Point Naval Shipyard. Still, California awarded the company a contract worth as much as $250 million to clean up wildfire debris after Butte County’s Camp Fire. Hunters Point residents were infuriated. “It is a slap in the face,” a lawyer for the neighborhood said. 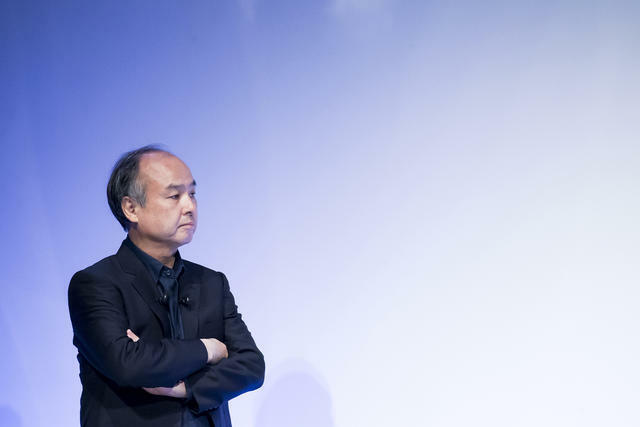 Masayoshi Son has some ideas about the future. Masayoshi Son, the founder of the technology giant SoftBank, believes that, not long from now, our lives will be dominated by artificial intelligence. In a profile, Fast Company said it's Son — not Elon Musk, Jeff Bezos, or Mark Zuckerberg — who has Silicon Valley's most audacious vision of a utopian future. And he's spending a fortune to realize it. On Nov. 28, a school in a suburb of Sacramento placed a student with autism in a face-down restraint for 1 hour and 45 minutes. The 13-year-old boy lost consciousness and died. Now the subject of three investigations, the school announced that it will close this week after 25 years of operation. 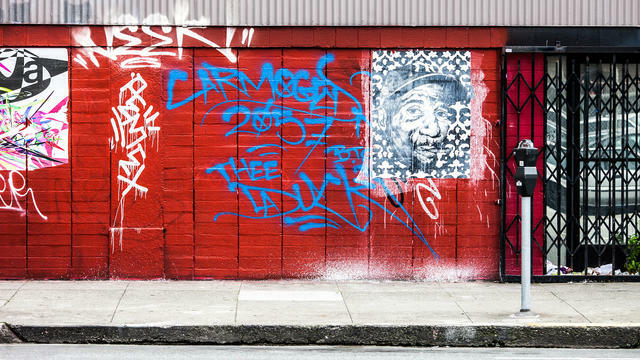 Graffiti in San Francisco's famously gritty Tenderloin. In a jab on Twitter, President Trump called the streets of San Francisco "disgusting!" Mayor London Breed responded: "We are cleaning the streets — just like @SpeakerPelosi is cleaning up after the mess that is your presidency." Breed has made cleaning the streets a major theme of her mayorship in a city where filth is many residents' No. 1 complaint. A Bay Area woman was in her kitchen when she heard a loud squawking — similar to the beginning of an emergency broadcast alert — followed by a warning that North Korea had launched three intercontinental ballistic missiles missiles at the U.S. Her 8-year-old son son hid under the carpet. It turned out someone hacked her Nest surveillance camera. "It was five minutes of sheer terror," she said. Here's a view from the edge of Portola Redwoods State Park, a hushed sanctuary of mammoth trees and meandering creeks just west of San Jose. It protects one of the least-seen stands of old-growth redwoods in California. It's called Peters Creek Grove, but visitors have taken to calling it "The Bay Area's Lost World." 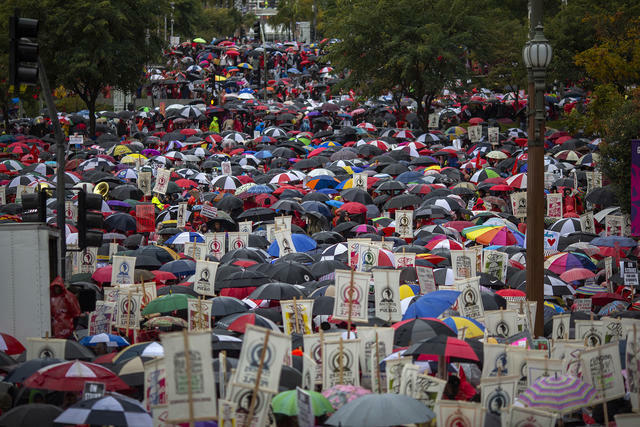 Los Angeles teachers marched in the rain last week. Gov. Gavin Newsom wants to use $20 million in state funds to help migrant families arriving at the U.S.-Mexican border. Families asking for asylum are commonly released onto San Diego's streets by federal officials, but shelters say they are full. Much of the new funding would be used to shore up those organizations. UCLA's Katelyn Ohashi warmed up ahead of a meet against Arizona State at Pauley Pavilion on Monday. More than 10,000 spectators showed up to watch the UCLA women's gymnastics team take on Arizona State on Monday — nearly double the typical crowd. The star power of UCLA gymnast Katelyn Ohashi has soared since her floor routine earned a perfect 10 earlier this month and went viral, racking up more than 100 million views online. Her latest performance? 9.95. 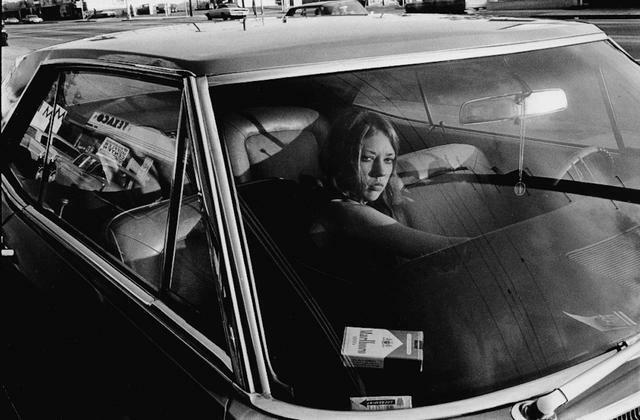 In 1970, a photographer stood on a corner in Hollywood and took pictures of people in their cars. Some gave him the finger. Most people just smiled. Hardly anyone wore a seatbelt. The photographer, Mike Mandel, revisited the 75 rolls of film he captured for a book called "People in Cars." The result is playful, nostalgic, and quintessentially California. To bring new readers to the newsletter, nothing beats the recommendation of a friend — both online and offline. If you'd be up for passing these business cards around, that would be amazing. Just shoot your mailing address to me at mike@californiasun.co and I'll send you some.